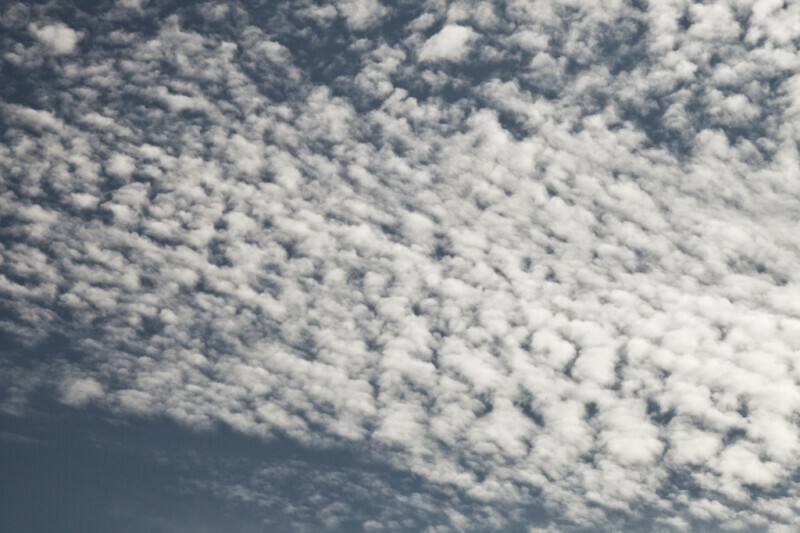 An altocumulus cloud formation. This photo was taken along Birdon Road at the Big Cypress National Preserve. WARNING: You are about to download a 23.6 MB TIFF!